Attention, lovers of the outdoors, food, electronic and fun in general. 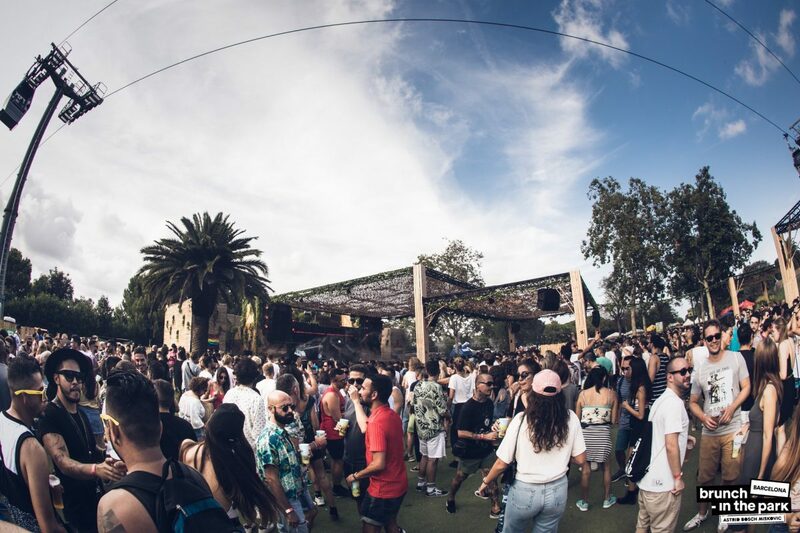 After the success of the dissapeared Piknik Electronik, Brunch -In The Park 2019, (the substitute of Piknik Electronik, one of the most anticipated event of spring), comes stronger than ever. Traditionally, Sunday is a day to rest, eat with family or stay on the couch with your pyjama all day. But Piknik Electronik was a festival that made the last day of our week one of the most special days. But know, we would like to focus on the event that takes up the baton of Piknik Electronic, and what an event! Brunch -In The Park is more than a brunch day! What is Brunch -In The Park? Brunch -In The Park in an outdoor event where you will find areas of shade and areas with tables to take a break from dancing. 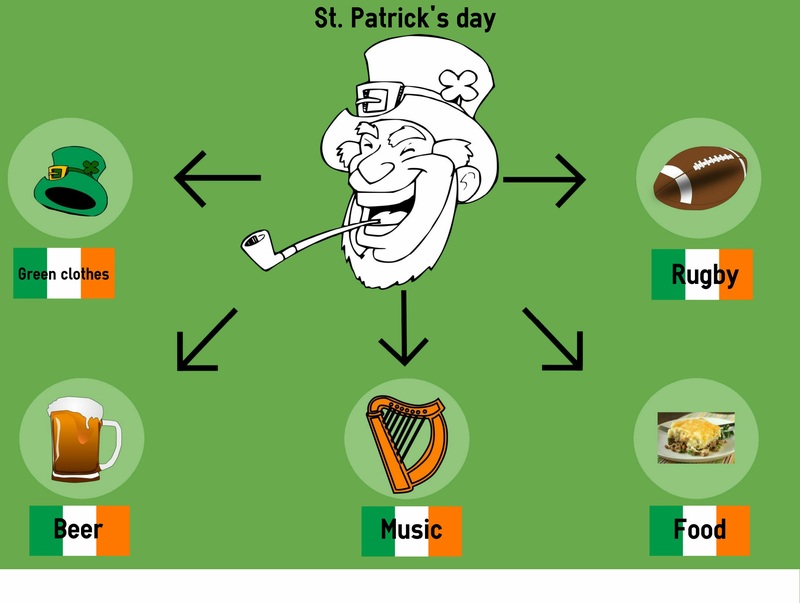 It’s a way to bring family and friends together in a “green” environment while enjoying electronic music. It’s a get-together that combines something as traditional and outdoosy as a Sunday afternoon picnic with something as cosmopolitan and urban as electronic music. One more year, Joan Brossa Gardens of Montjuic are the perfect setting where every Sunday we will find colours, good vibes and fun. This music festival brings the most recognized artists in both the national and international music scene, always within the electronics sector. 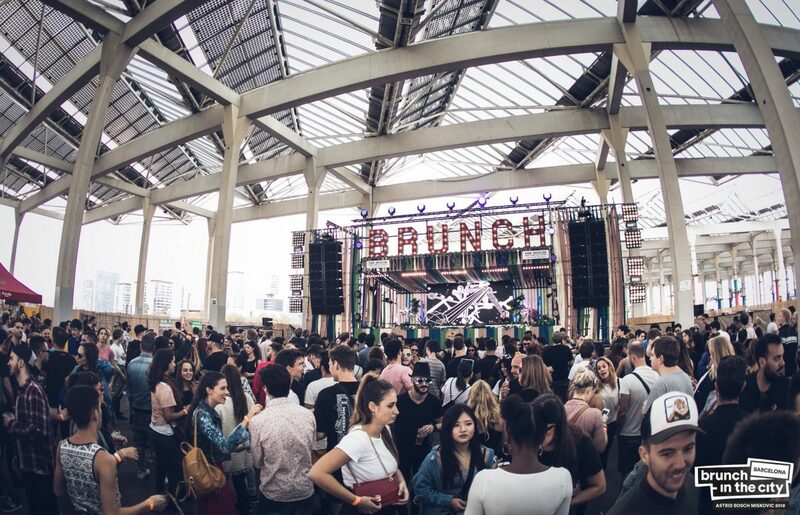 Its brunch format, the event brings you the opportunity to enjoy big sessions in broad daylight with an added: Brunch -In The City is also family friendly. We are all welcome here! Petit Brunch activities are another of the festival’s strenght, with original and funny activities as inflatables, foosball, workshops and much more. An oasis of fun for young and old! Every Sunday, from 13:00 to 22:00h, Barcelona vibrates to the rhythm of electronic music. The accesses are already open at noon in case you want to enjoy your own picnic. 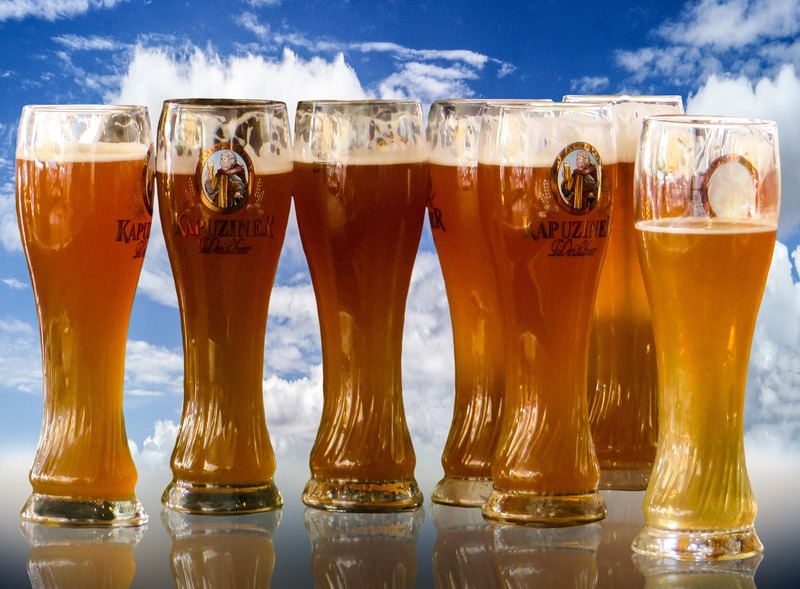 At Brunch -In The you will find food and drink stands to satisfy all kinds of tastes offered by the different foodtrucks. Remember you can also bring whatever you want from home, while listening to the best dj’s on the national and international scene. While Brunch -In The Park comes this July, electronic music lovers have a date with Brunch -In The City: Brunch -In The City: same format, same activities but different stages: the impresive Plaza Mayor or Poble Espanyol will receive us, one more year, to spend great moments in our electronics evenings. In this edition we will have a new dancefloor: the Sala Upload. 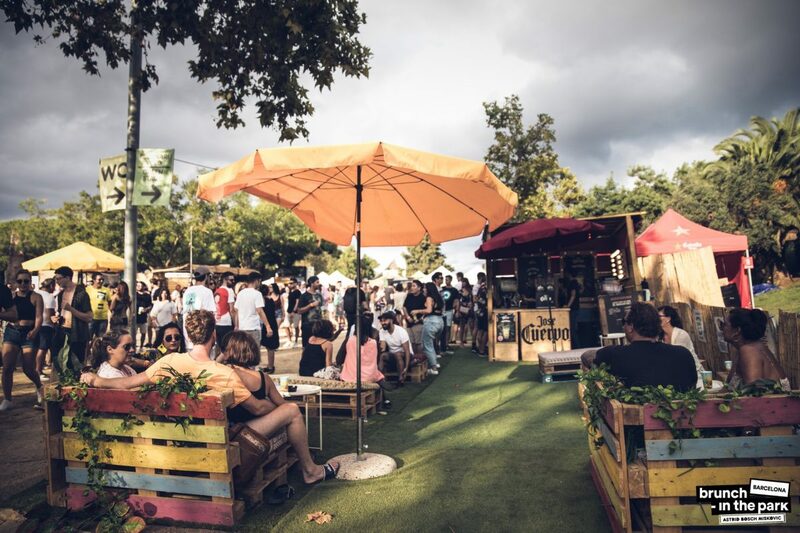 But that’s not all: this season, Brunch will be more nomad than ever and will also travel to Antigua Fábrica Damm and Jardins del Teatre Nacional de Catalunya, besides to travel again to the Parc del Fòrum: two dancefloors next to the sea, more foodtrucks, more activities for Petit Brunch and a bigger market space! Big artists like Kerri Chandler, Blond:ish b2b Yokoo, Jon Hopkins DJ, Bob Moses,Call Super b2b Midland or Motor City Drum Ensemble will put soundtrack to our Sunday afternoons. This Brunch -In The Park season tickets are already sold out. However, you can also get tickets for Brunch -In The City here. ﻿﻿¡Música, comida y buen rollo en Barcelona todos los domingos! ¡No te lo puedes perder! If you want to know how to arrive to the different locations where Brunch -In The Park and Brunch -In The City will take place, you can see all of them in this map.